Geek Media and Culture: Explained. 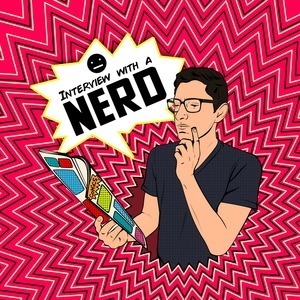 We found 1 episode of Interview with a Nerd with the tag “ruth bader ginsburg”. This week Richard discovers the niche community of Animorphs as Eric Ravenscraft and Zachary Vaudo spew their love of the series.